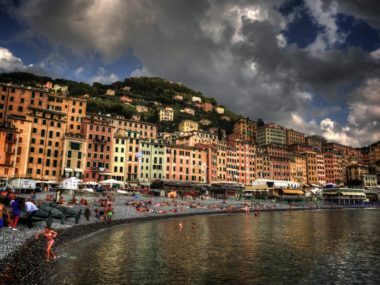 I’ve been visiting Camogli quite a bit with Costanza, since her family has a history of vacationing in the small Italian seaside town. I captured quite a few pictures that I’m happy with, and here is the first of a series. 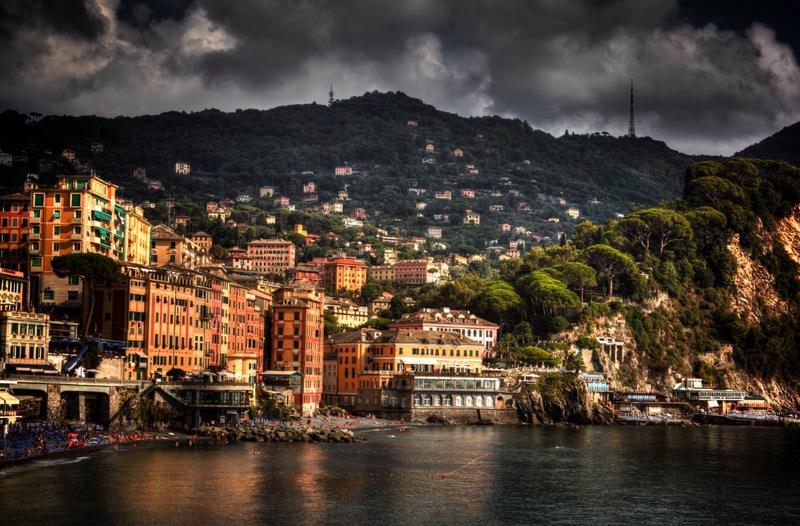 Camogli, as seen from the castle. I climbed up a dilapidated set of stairs that led to a long ago bricked over door, and took this hand-held HDR picture composed of 5 exposures.